Along with established strong hold in laptop market, Acer is trying hard to establish its position in smartphone market as well. With this objective Acer has introduced Jade Primo at IFA 2015 in Berlin last day. 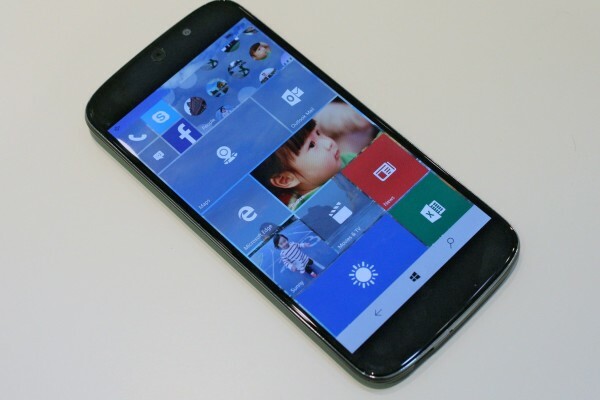 This is the first smartphone o be loaded with Windows 10 officially. The company calls Jade Primo as PC Phone. Just like the name the smartphone will be functioning like a well-equipped personal computer or even more than that. The hardware of the Jade Primo is designed in such a way that it could support the functioning of Continuum. It is regarded as one of the most exciting and innovative features of Windows 10. This feature will permit the user to connect their smartphone with a keyboard and mouse and use it like a personal computer with keyboard, mouse and display screen. Acer is the first company to introduce one of its kinds. Continuum is usually in 2-in-1 devices loaded with Windows 10. But introducing the same in smartphones like Jade Primo, the company gives an opportunity to those users who love to use their smartphone as a personal computer in its real sense. The display of the new handset measures to be 5.5 inches edge to edge. The screen is made of super AMOLED. The primary camera is loaded with a lens with the power of 21MP. This will ultimately help the users to capture quality snaps with the help of this premium device. The front cam is loaded with 8MP lens which will enable the user to have video calling and also to have exciting selfies with your loved ones. The processor that makes the handset run comes from Qualcomm Snapdragon 808. With all the features mentioned, the users are thrilled for the official launch of the gadget to the market. The users also expect that the gadget will maintain a fair price since it comes under the banner of Acer. But till now no information is available regarding the price and availability of the smartphone. 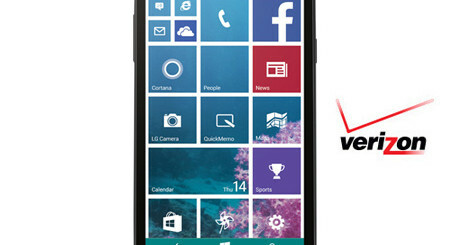 Advertised as the first phone loaded with Continuum Feature, Jade Primo is expected to favour almost all the universal Windows 10 applications along with x86-based applications. One thing is pretty sure that the gadget is loaded with a lot of exciting features. Actually that is what Microsoft wants. Microsoft wants to enhance the number of adoption of Windows 10 to more smartphone series. Acer also announced another smartphone named Predator 6, in the same IFA Conference at Berlin. 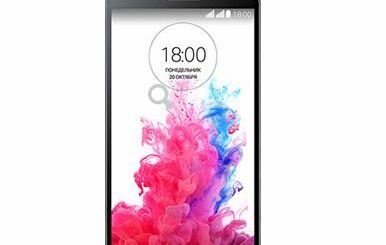 This smartphone is loaded with a processor of 10-core with 4GB RAM and 4 loud speakers. This clearly underlines the objective of Acer that they are now concentrating in launching premium smartphones to capture maximum market share of smartphone market.